We are surrounded by technology everywhere we turn. Terms like the Internet of things and smart home have become well known to this generation. Using a remote or even a mobile phone we are able to control various appliance in our homes, heating systems, and television sets. With this type of technology, we can turn off the lights simply by saying “lights off”. This feature can be utilized in each person’s room in a communal living environment. A command can change the color of the lights or even the wallpaper design. This can add a fun and unique experience to each individual. Devices like refrigerators can be switched to standby mode without it affecting the food in them. With modern technology, we are able to monitor the amount of energy that we are consuming within our homes. When in a co-living environment, it is imperative to be aware of the power that is being consumed and then reward people for conserving it. Data is readily available and may be published to highlight positive effects on the community. This type of technology can be very useful, especially for those constantly losing their keys or those always carrying heavy bags with no hand to spare for their keys. 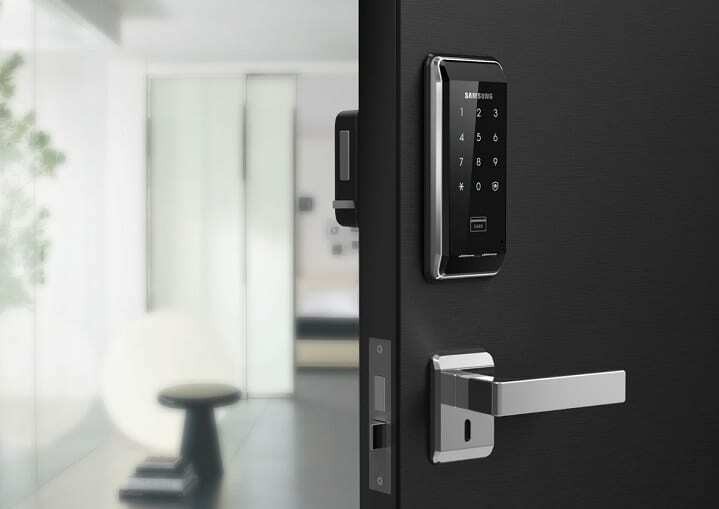 Automated locks allow the doors of homes to be unlocked as you approach them. Devices are organized in a central hub, using a mobile application, where people can control their security cameras, lighting, and front gate access. Apps will soon be developed that will control all the user’s tools in one place. They will be alerted if something needs to be attended to. 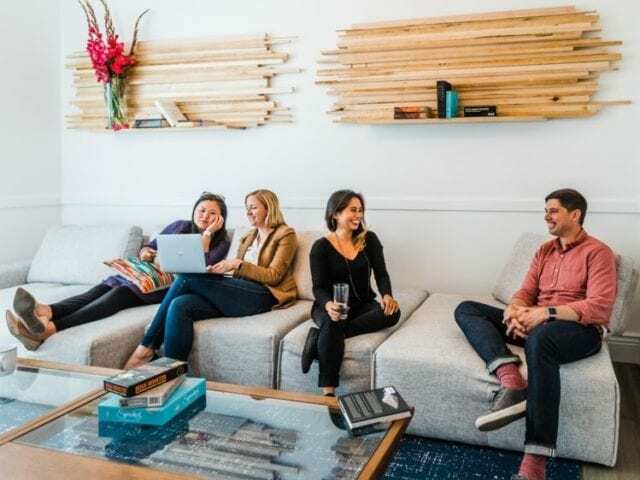 These are just a few ways that technology will simplify the lives of people in co-living spaces. You can try various smart hubs in your home to find the one that is best suited for you and your family. How can smart technology better the interest in your property if you are renting it out? Various companies offer smart devices and home automation services on many different levels. Once the desired software has been installed, you can track costs, energy, and usage of your home. A survey done in 2016 showed that 86% of millennials are willing to pay more for homes that are fitted with smart technology. Investing in smart thermostats and lighting systems will automatically increase the value of your property. Keeping up to date with the latest trends in smart technology will make your property more wanted and would set you apart from other landlords. Millennials between the ages of 18 to 35 make up 68% of the renter’s market. Landlords who spend up to $1,000 on upgrades, can recover their costs within just 12-18 months. It is lucrative for homeowners to find out more about smart technology that they can make use of, to increase user interest and thus increase the revenue that you receive from your home.